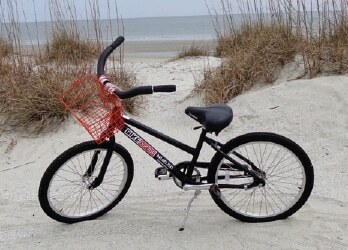 This youth bicycle is 20” and made for both boys and girls. 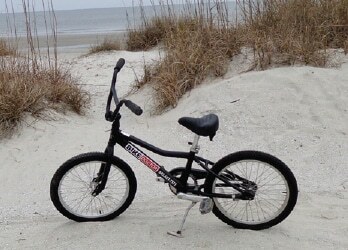 The age range is from 7-10 years old or anyone 48” to 60” tall. 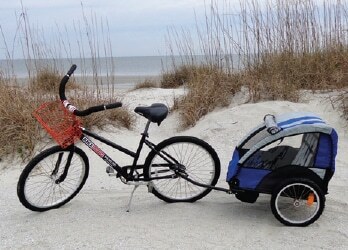 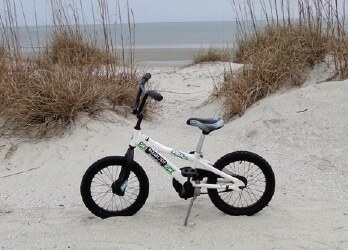 The tires on the bike make this youth bike optimal for riding along the beaches and on trails across Hilton Head Island. 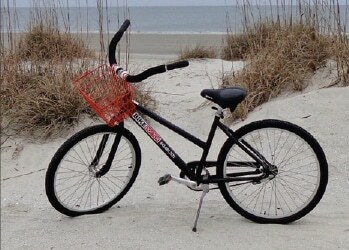 An adjustable seat comes included with rental purchase. 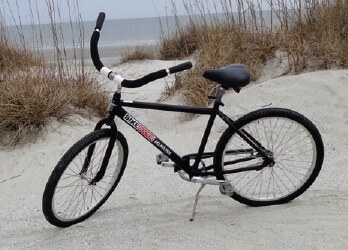 This bike can be adjusted to fits anyone 48″ to 60″.